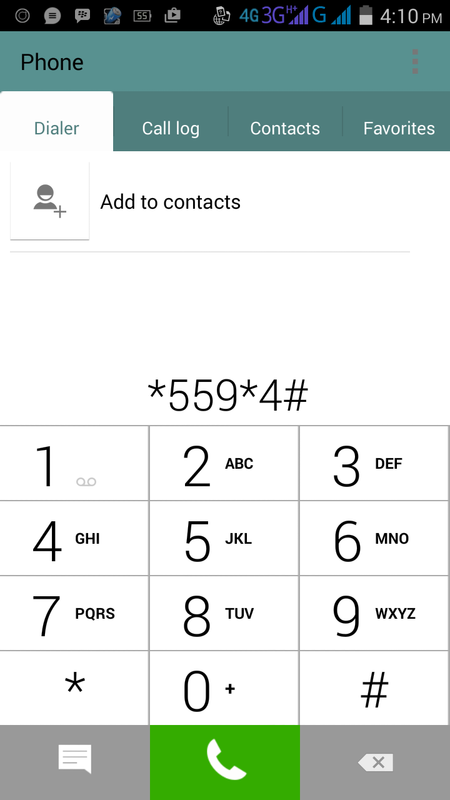 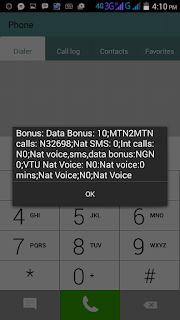 Today I want to share MTN AWOOF CALL with *567*3# information on how to make unlimited call with just 30 naira on MTN to MTN lines. 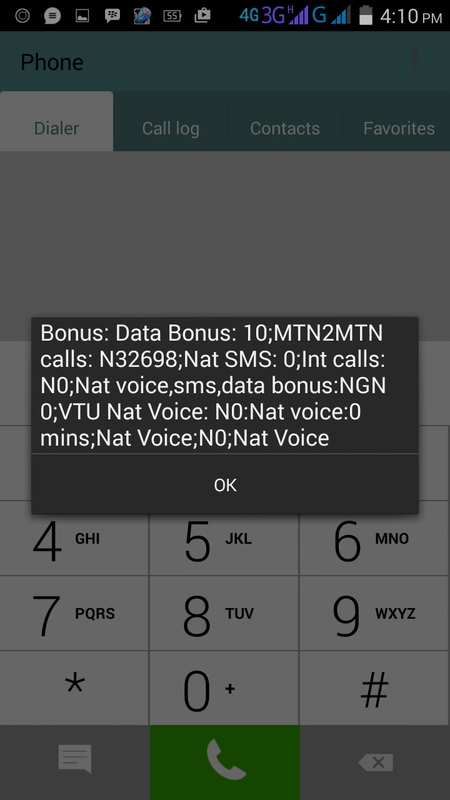 This awoof call is a new cheap call from mtn Nigeria and it makes it easy to call your friends and family on mtn line at almost a free cost. 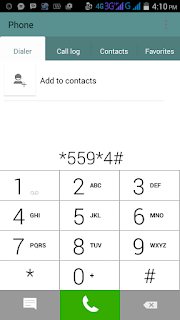 To activate dial *567*3# and 30 naira will be debited from your account. 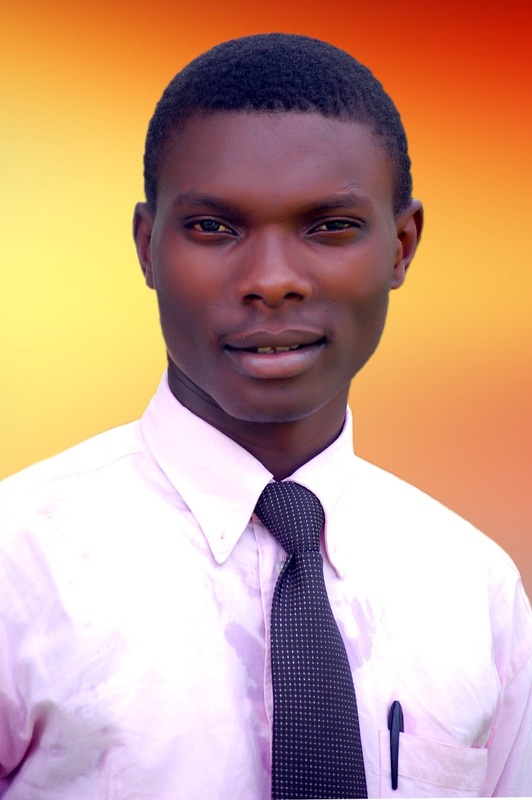 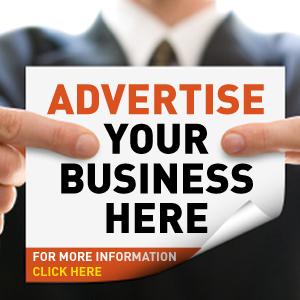 Your promo account will be topped up with 33,400 naira to call for seven days.